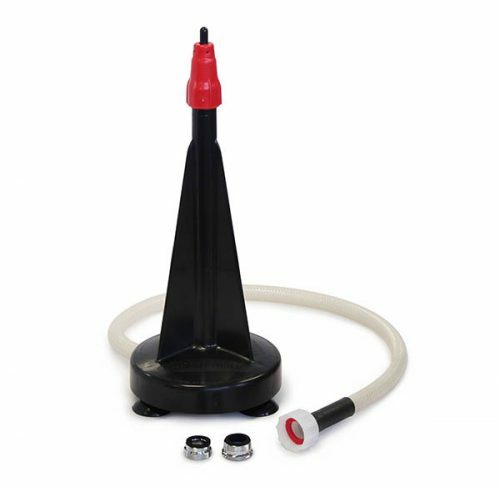 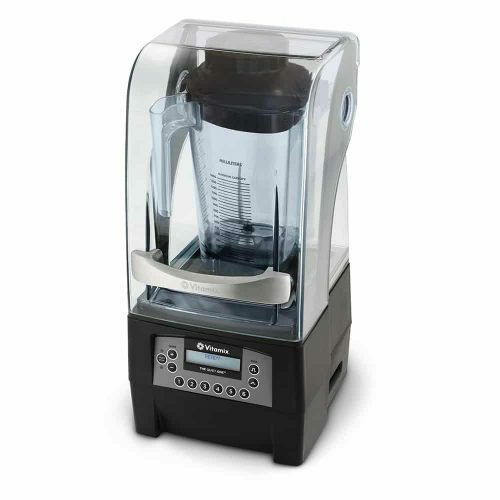 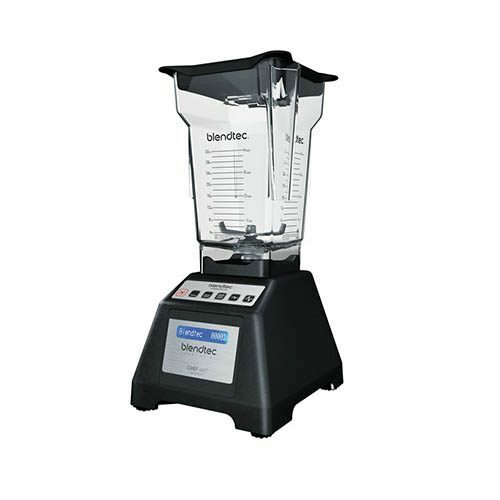 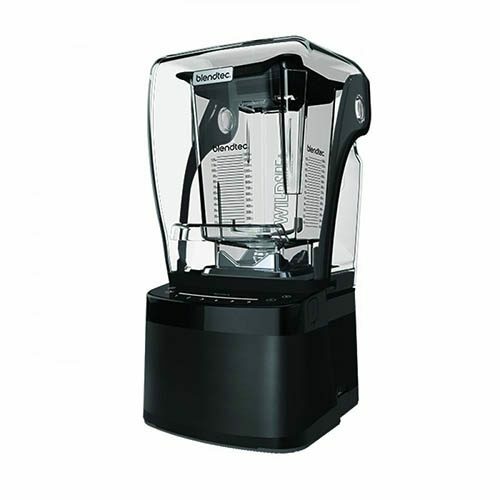 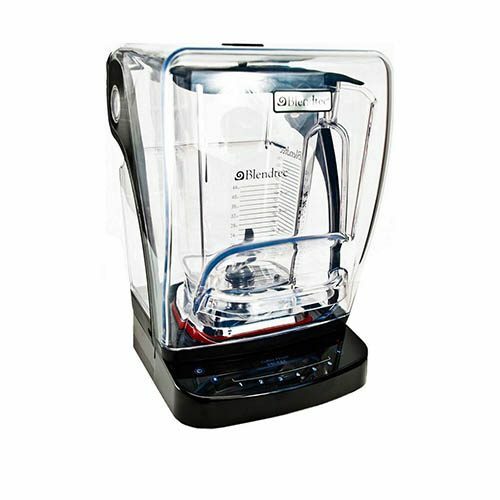 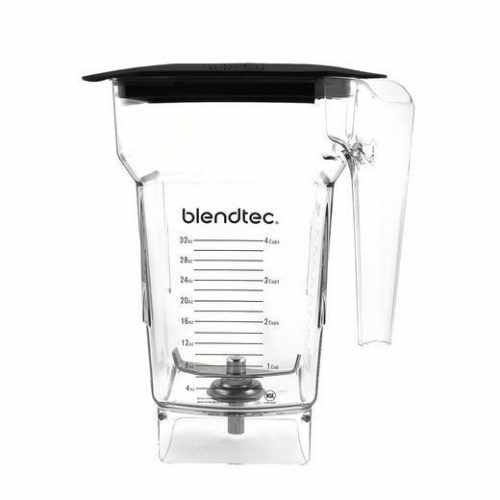 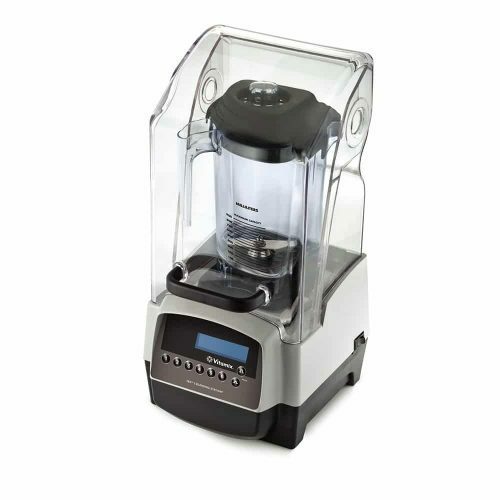 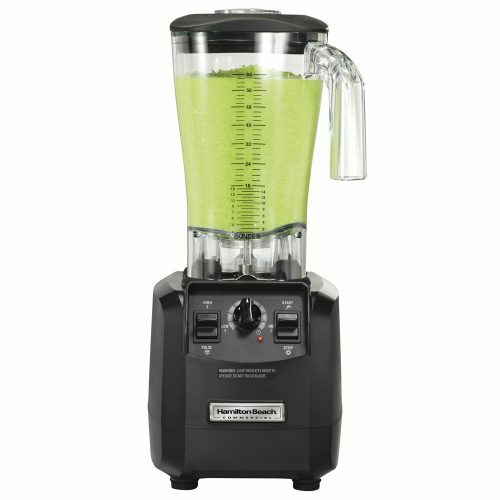 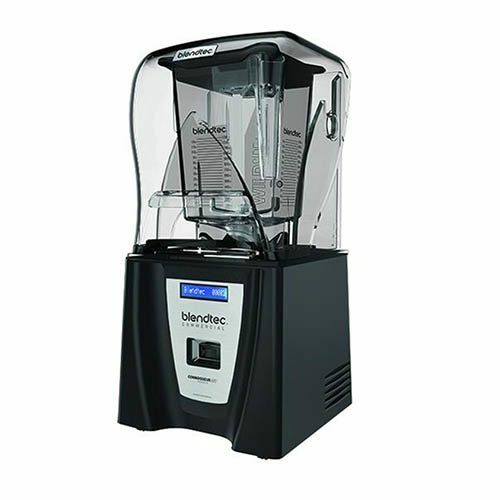 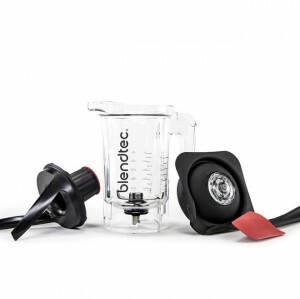 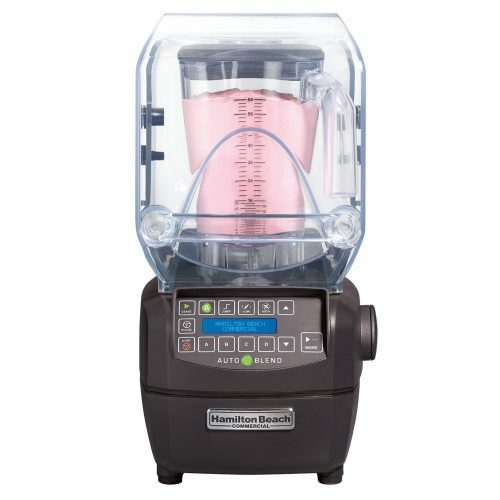 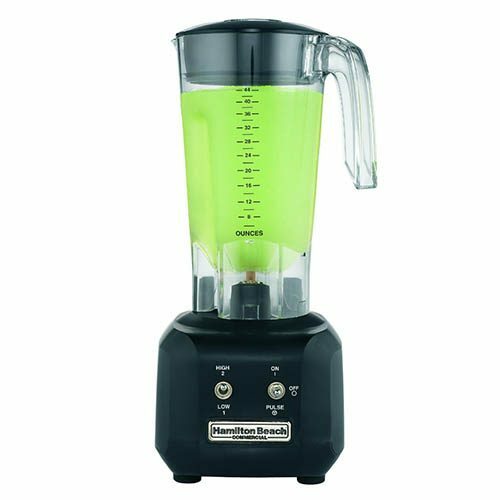 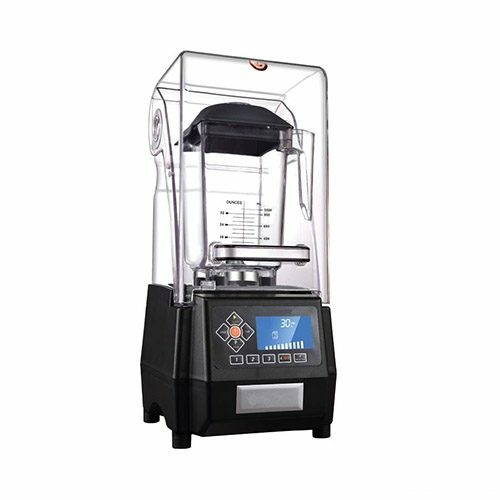 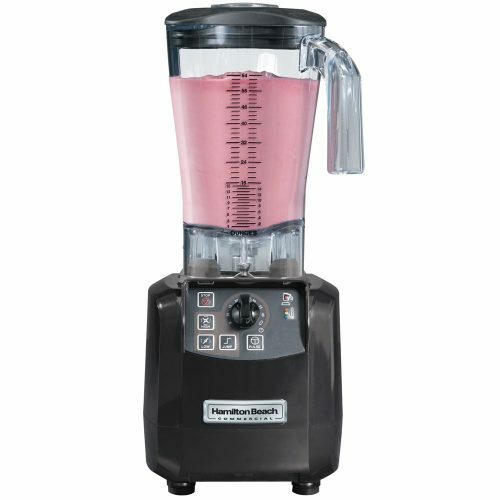 A Huge extensive range of big brand high-quality commercial blenders for making delicious smoothies, cocktails, and blending/crushing ice for drinks. 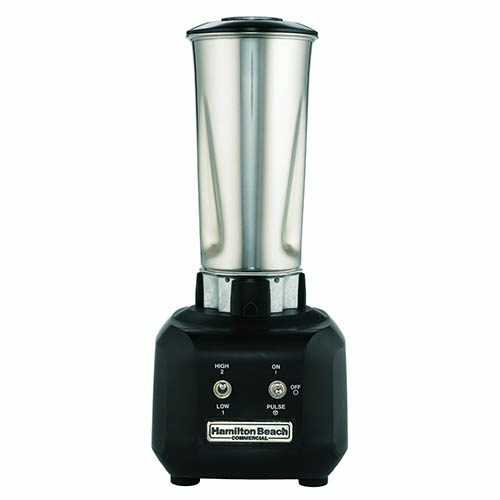 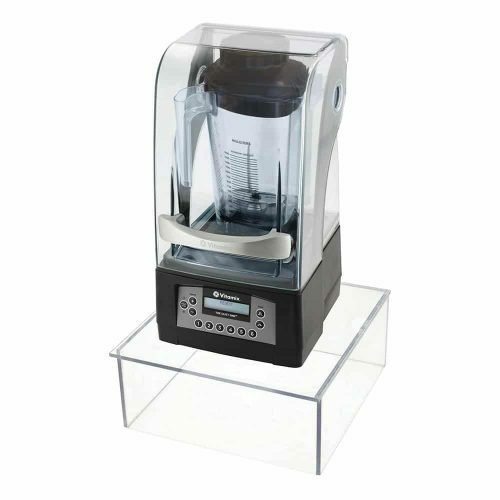 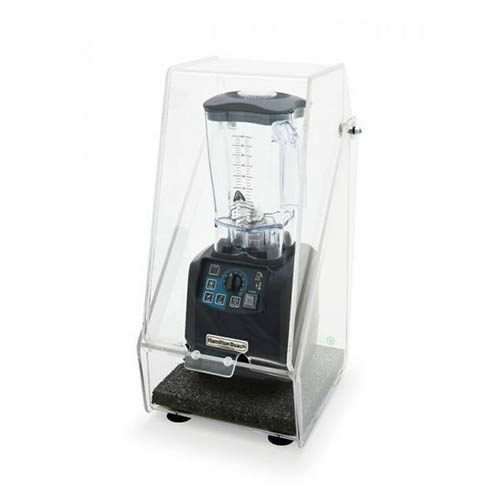 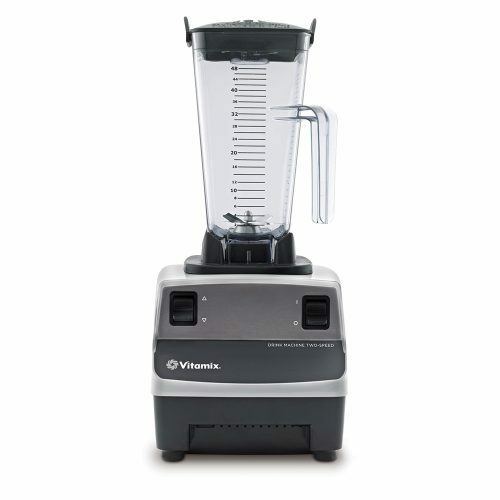 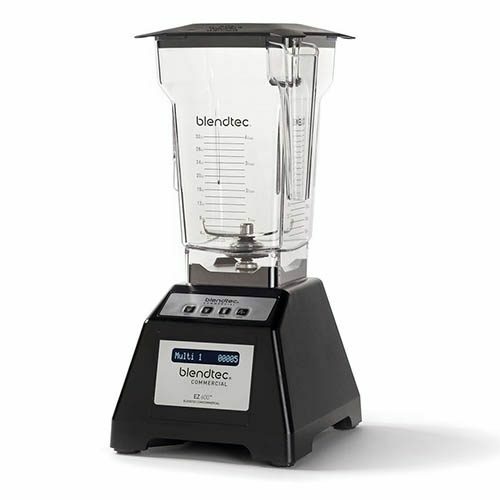 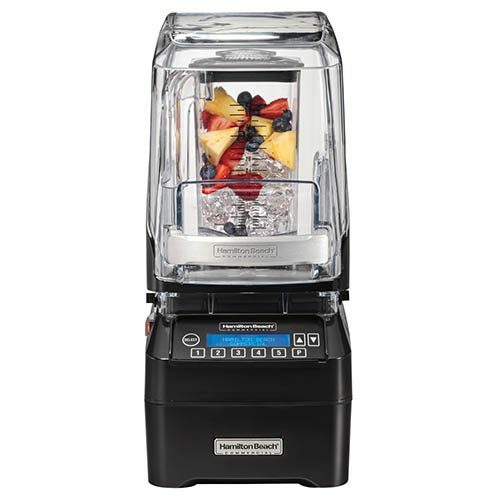 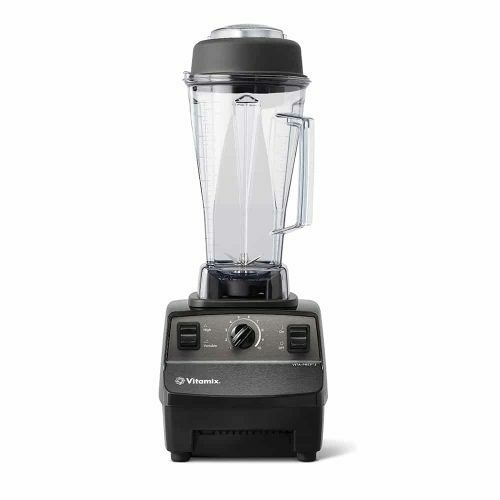 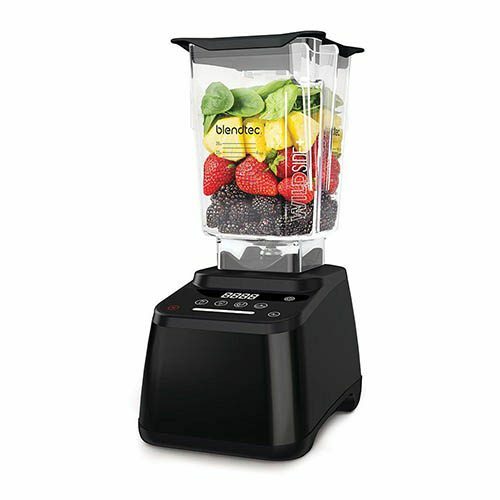 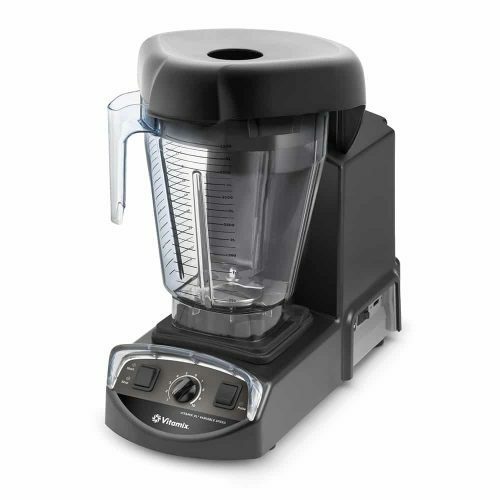 Finding the perfect commercial grade blender could be a hard choice regardless if you’re using it for a smoothie bar, cocktail bar or just a cafe serving delicious drinks, with so many on the market available and so many different prices. 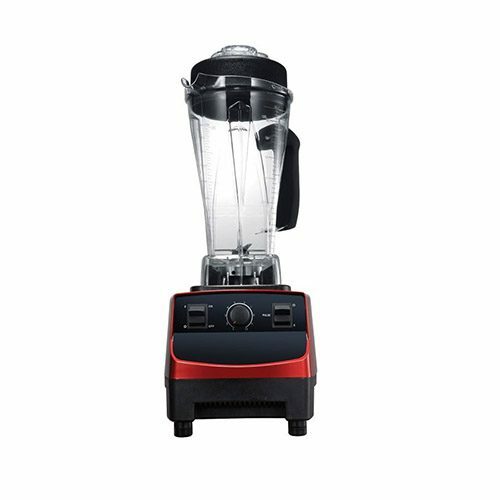 Making sure to invest in a high-quality blender, so you have reliability, durability, and performance. 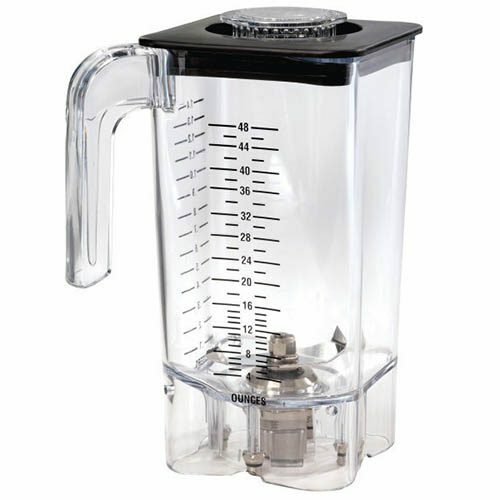 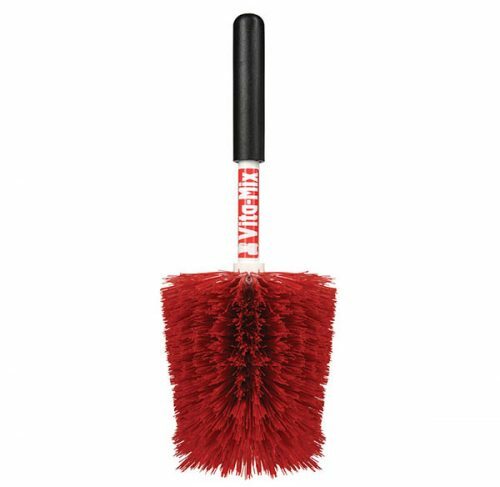 As you don’t want to be having it break down during use it. 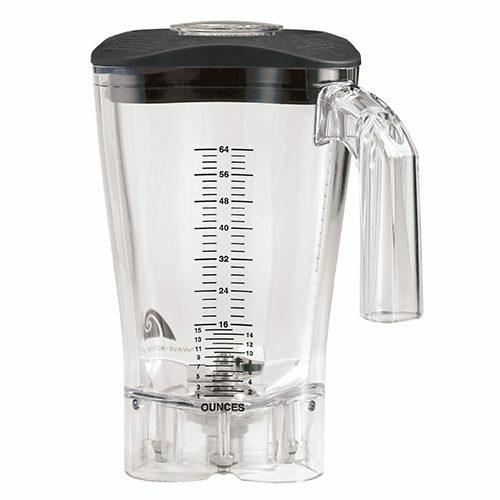 Choose from transparent plastics like polycarbonate to see your ingredients as they blend or stainless steel for the ultimate in durability in jugs. 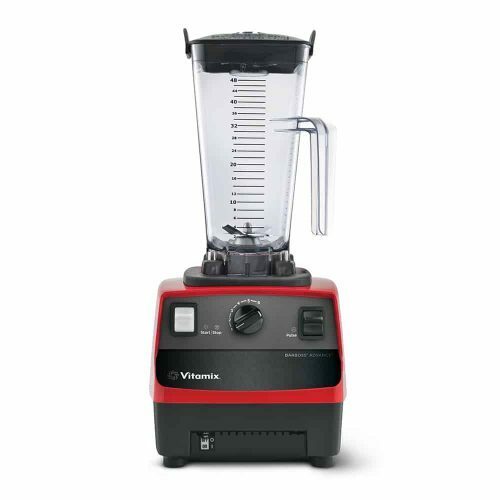 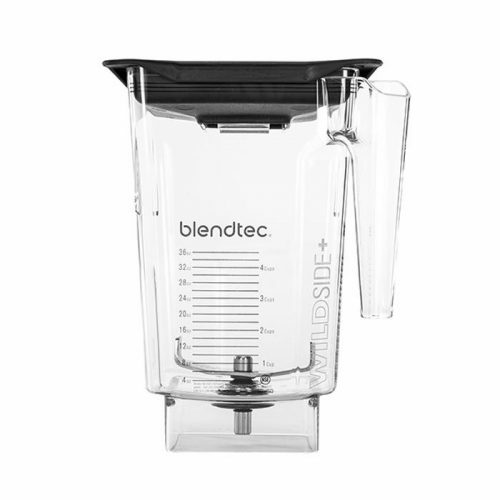 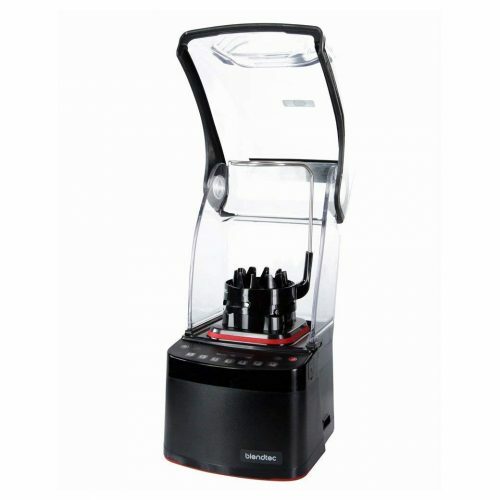 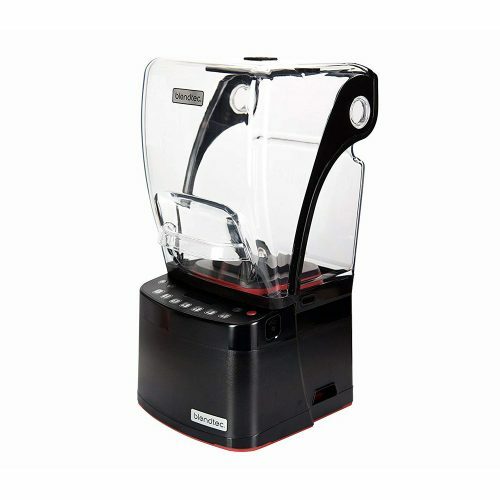 Our huge range of brands include: Blendtec, Vitamix & Hamiton Beach.